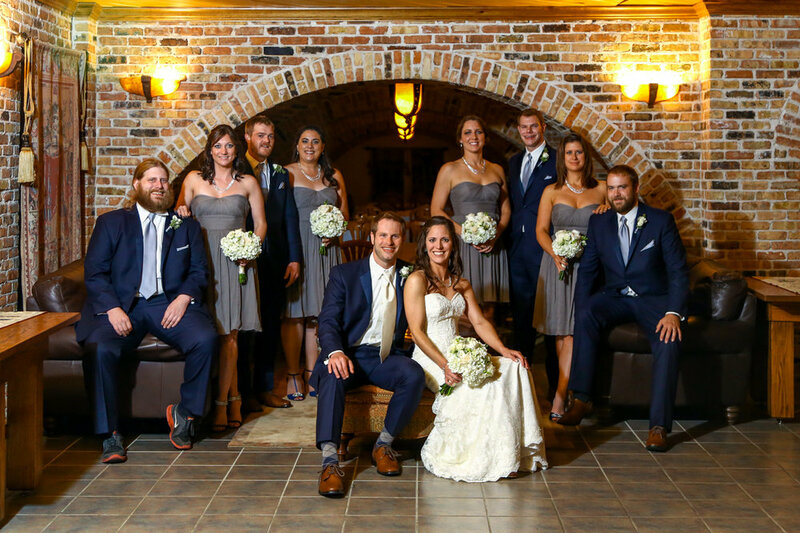 Angela first contacted us about their wedding day this past summer. 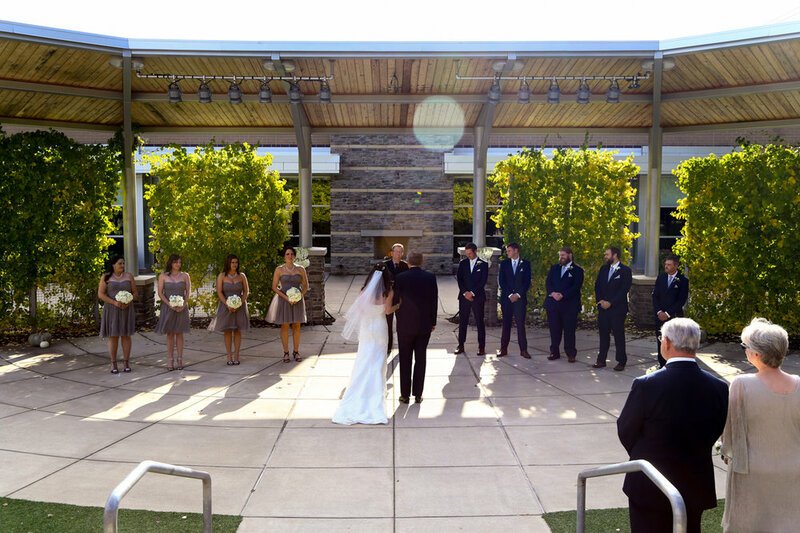 She told us about their fall wedding in Grand Rapids and how they chose to have their wedding ceremony at the Salvation Army Kroc Center's Outdoor Amphitheater. 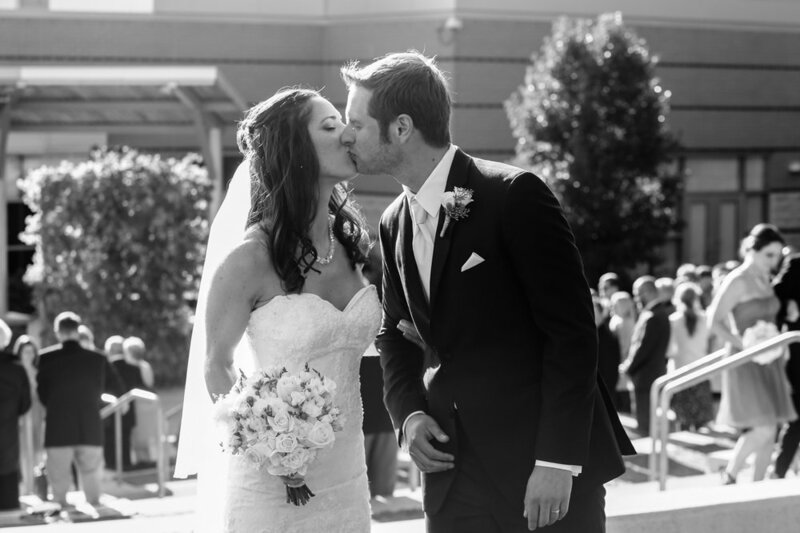 The location was new to us, but on their wedding day, we quickly learned that weddings at the Kroc Center are world class. 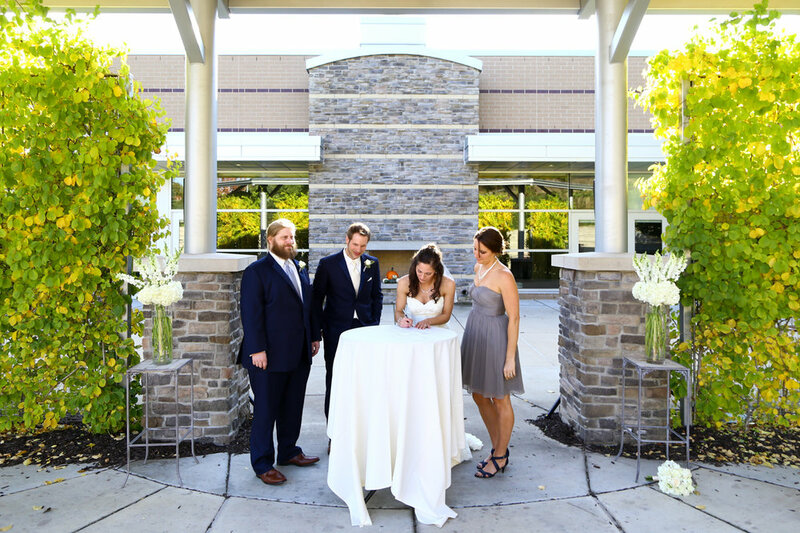 From the getting ready areas, to the guest's experience, to the beautiful ceremony location, the Kroc Center knows how to host weddings. 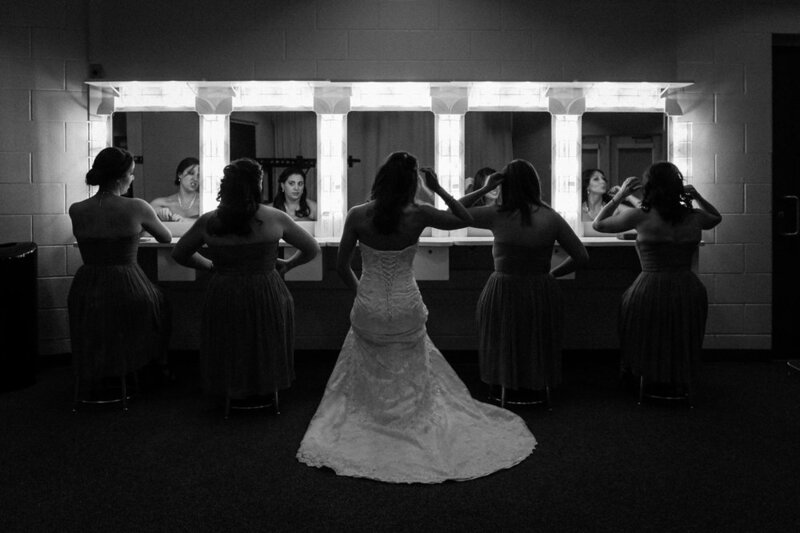 Below you'll even find some of the family portraits following the wedding. 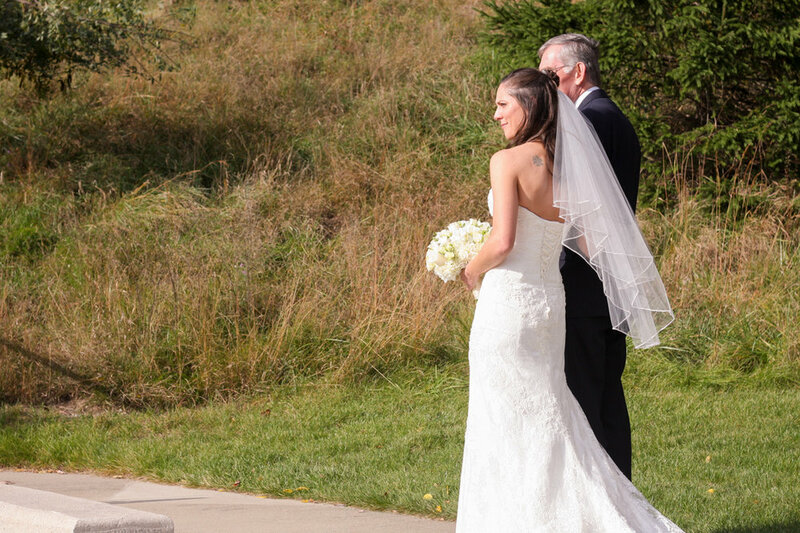 I don't normally include family portraits, but you simply have to see how amazing the location and the light were for their afternoon October ceremony. The portraits below might be my favorite family portraits I've taken. 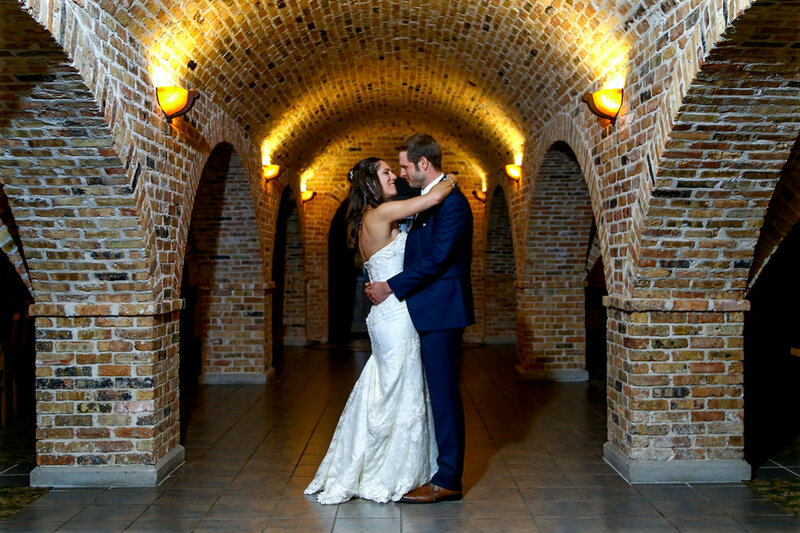 Following the ceremony, Affordable Limo's Party Bus took the wedding party over to Noto's, where we planned time for group and individual portraits in Noto's famous Wine Cellar. 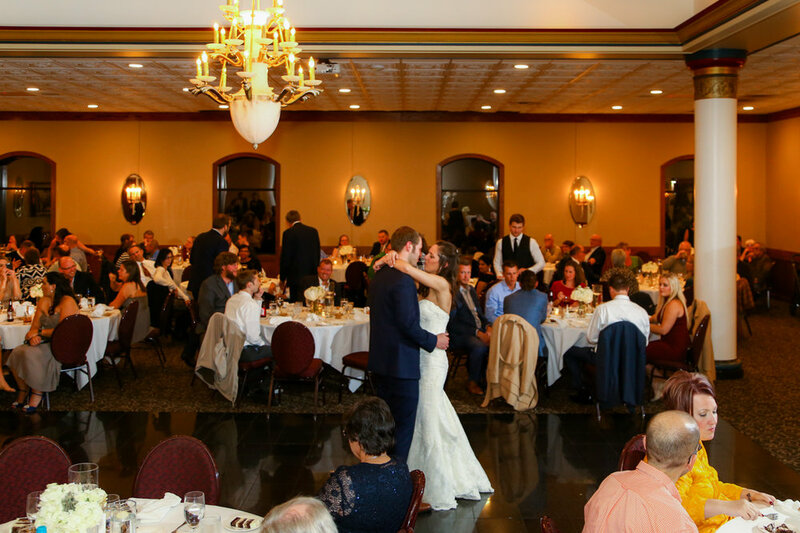 The ambiance of the space makes you feel like you're in Italy and Jon and Angela wanted to capture that with their wedding party. Then just a quick trip to the upper level at Noto's for a wonderful dinner, drinks and music provided by Rick Reuther's Music Host Entertainment. The dance floor was full after a Madonna's "Like A Prayer" and the party rolled on late into the evening. 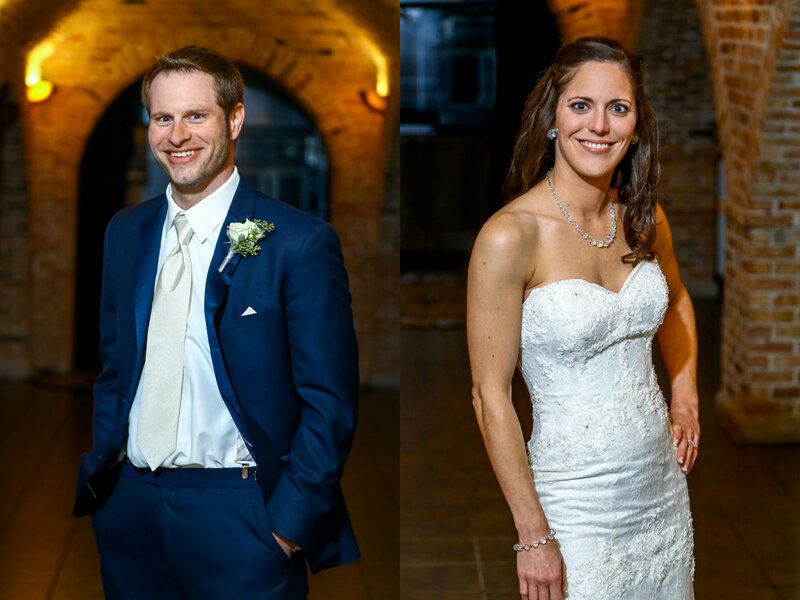 If you're interested in seeing Jon and Angela's complete Kroc Center wedding gallery or photos from the wedding reception at Noto's, be sure to click here and visit their full gallery!